We Can Work Together, No Matter Where You Live! We offer online interior design services and packages regardless of your location or budget. 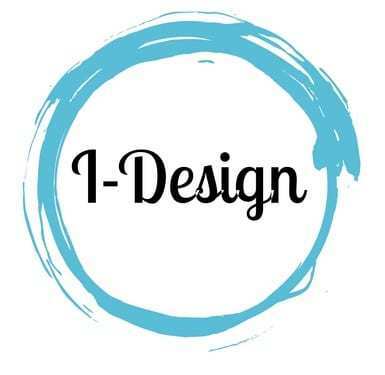 This exciting design experience is a do-it-yourself decorating solution that provides you with a master plan for creating a professionally designed space or entire home that you can implement at your own pace. It’s an affordable alternative to the traditional way of hiring a designer for full range of services since everything is delivered right to you via email. You provide us with your room sizes, photos, budget and we will custom design your personal digital Inspiration Boards full of exciting suggestions for your project. The process is easy, so let’s begin the design journey! Ready to get started? Click here to begin the process! Despite time, distance, and budgetary restraints, the I-Design services provided by M. Wilcox Design are ideal for residential and light-commercial projects large or small, and are ideal for anyone who would needs inspiration or specific direction to decorate one room or multiple rooms. WHAT IS A DESIGN BOARD? 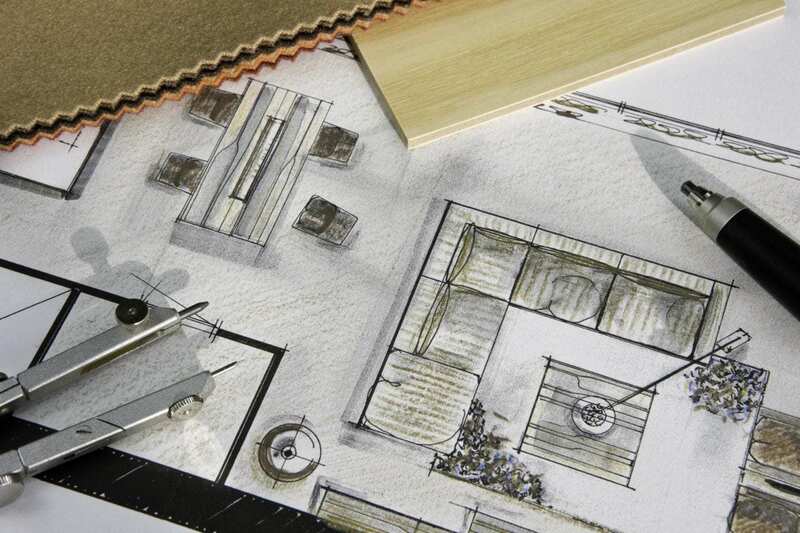 The design board will include specific pieces sourced with your budget and floor plan in mind. The board will resemble a room and the pieces will be shown in perspective and a scaled layout so you can get a better idea of how all the pieces work together. WHAT DO I NEED TO START MY PROJECT? To begin your project, you’ll need to upload at least 4 photos of your space, a floor plan, inspiration pics of your desired style as well as anything else you need or want your designer to know about your space. If you are keeping any of your existing pieces, please provide photos of the items as well as dimensions so your designer can incorporate these into your design. HOW LONG DOES A DESIGN PROJECT TAKE? Typically 2 to 4 weeks you will have a completely designed room emailed back to you. Click here to purchase your design.